The better your tools and the more about your business you can automate the more time you will have for the things that really matter. On this page I have assembled a list of the tools that we use to run our businesses. Obviously you won’t need to use them all in order to be successful, but if you have the corresponding need, these tools will make your life much easier. Disclaimer: We do recieve a small commission if you purchase some of these tools, but we only recommend products we have used personally and have had a great expereince with. You are under no obligation to use our affiliate links below but if you do it does help us keep doing what we do and teaching you how to great e great clients. They provide what’s known as “Managed WordPress Hosting”. That means they have WordPress setup for you and ready to go, no installation needed. Then, they keep it up-to-date for you. They also provide backups on a daily basis and give you the ability to “mirror” your site if you want to try something new while keeping your current site available to visitors. The websites also load very fast, which is a big plus. They are the highest priced of the hosts I recommend ($29/month), but they’re worth every penny. Pressable (formerly ZippyKid) is similar to WPEngine with the advantage of being priced quite a bit lower ($25/month for up to five sites). They also provide excellent service. If you want the managed host experience and want to save some money, Pressable is a great choice. 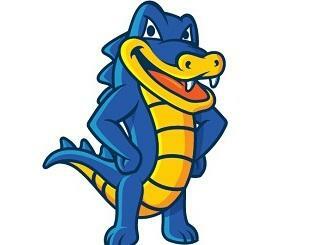 Outside of managed web-hosting, HostGator is my favorite choice. Their customer service is phenomenal and I’ve been thoroughly satisfied each time I’ve called. Use coupon FOURWEEKS for 30% off. 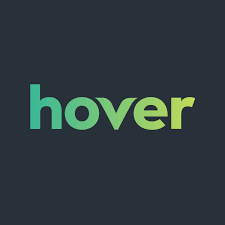 Hover offers a great buying experience and domain management options. Divi is easily my favourite theme. I currently use it for nearly all my projects. It is well built, mobile optimised, highly flexible and it is no stretch to say it is the best theme i have ever used. This is one of the biggest marketplaces for themes. I have purchased many from here over the years. You will undoubtedly be able to find a theme for every situation here. An incredibly powerful plugin that can handle anything from surveys to payments and registrations. I use it all the time in my consulting business. Track all activity that takes place within WordPress – a must for sites where you share access with clients. And it’s free! A solid all-around plugin to help writing content and cover the basics of site optimization. If you are setting up a mailing list opt-in etc, Elegant Themes (Maker of Divi) also have a brilliant plugin that will handle this very well for you (it will even do A/B split-testing!). This is a great plugin from Smash Baloon. they have great support and if you need to embed a Facebook feed this plugin does a great job. 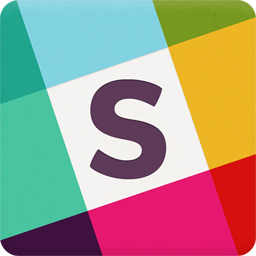 Slack has quickly become the default standard for team messaging. We use it for the Creating clients community and it is brilliant. 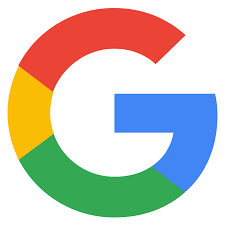 Once known as google apps. G suite includes mail, calendar docs, spreadsheets, backups and more all in the cloud. I use most of their services every single day. Vocus is a plugin for gmail which allows you to schedule emails, get read reciepts, create followup series and set email reminders among many other cool things. it does not have a free tier, but if you just want read reciepts you can get a free version of the mailtrack plugin which is helpful. 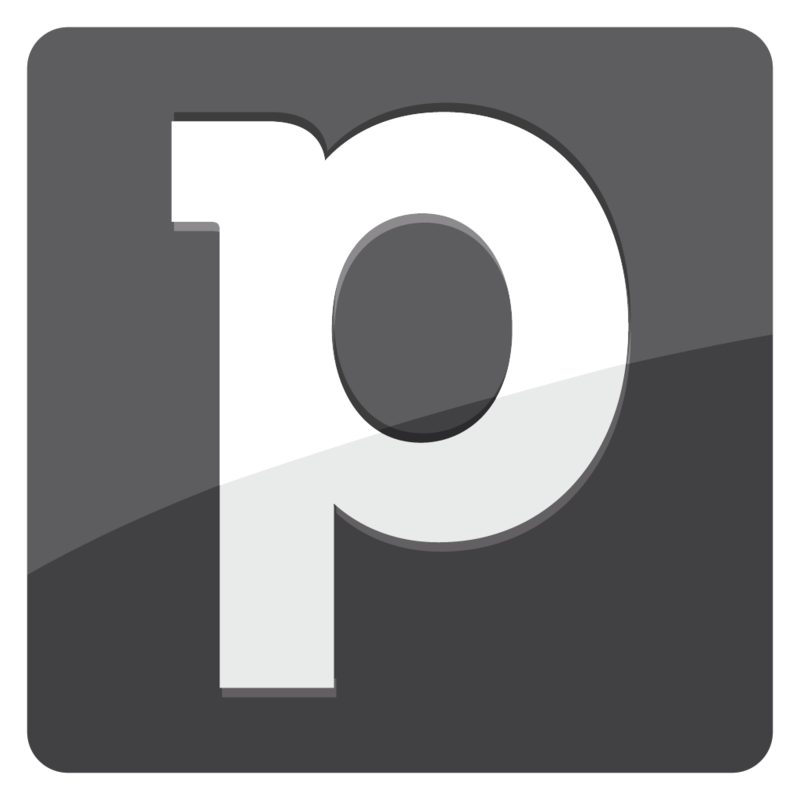 Plainly speaking Pipedrive is the best CRM I have found for this industry. The way the pipeline is visualized is brilliant and it makes it so much easier to stay on top of your opportunities. Proposal writing is one of those vital parts of your business that is notoriously difficult to automate effectively. 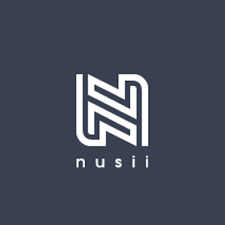 Nusii does a great job of this and also gives you great features like online signing. If you are at a place where you are managing a team and you need project managment tools, Basecamp is basically the industry standard. It is fully featured and plays well with almost anything. Want a done-for-you bookkeeping service. Bench is it. We use it for Creating Clients and love it. For my consulting business I use Freshbooks to handle my invoicing. I love it because it handles all my recurring invoices without me having to keep tabs on who is due and when. It has a great interface and they have great customer service. 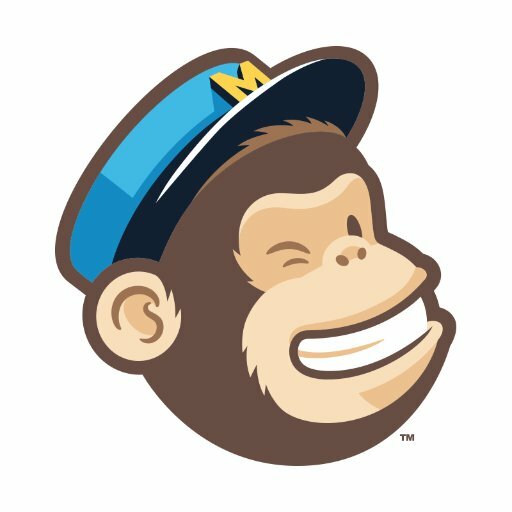 Mailchimp is a good starting point for mailing lists, while there are other products out there which may be better in certain areas, Mailchimp recently released free autoresponder services and that is a game changer for many people. 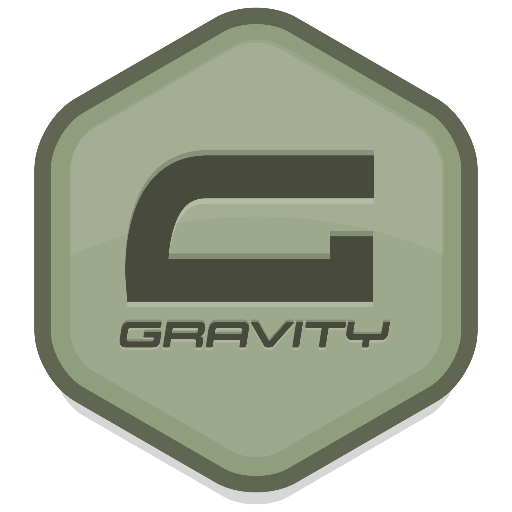 I use it my self for several personal projects and highly recommend it. 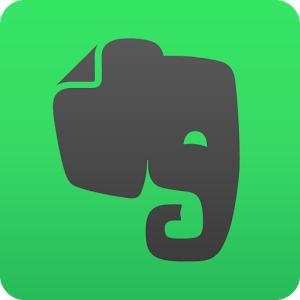 I use Evernote all the time. It is potentially the best note-taking app available today. I use it to draft emails, note ideas that come in the middle of the night, bookmark a recipe i want to come back to. Take meeting notes and more. I highly recommend it.